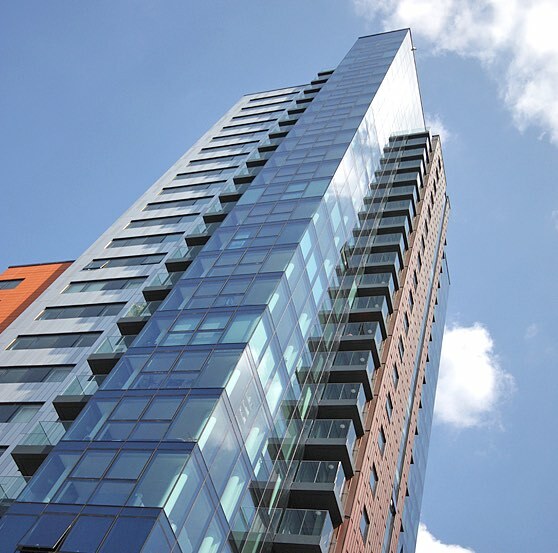 Southampton is a thriving city with a superb south central location and a pleasant, temperate climate. 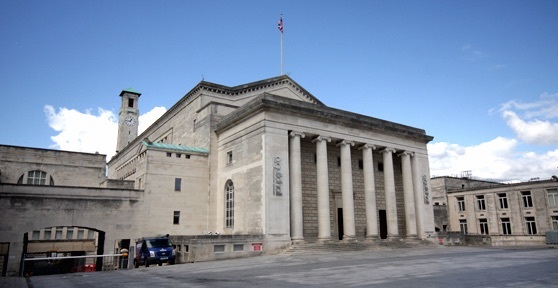 Southampton is brimming with cultural attractions for an up-market evening out. The Mayflower Theatre attracts touring productions, ballets, operas ... READ MORE > and big name variety acts to walk its boards, while the Nuffield Theatre has been a launchpad for many successful West End plays. As you would hope, Southampton is well served by an extensive network of buses connecting different parts of the city with each other and with towns in the wider region. By water, passenger and car ferries for the Isle of Wight leave Southampton?s Town Quay every 10 minutes. 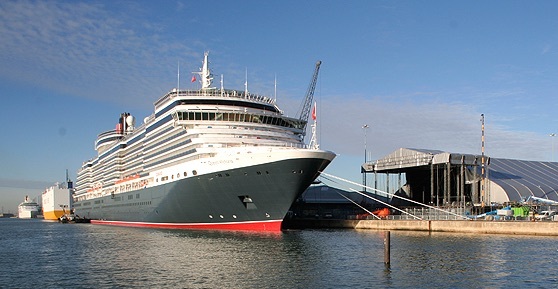 And if you fancy something a bit more exotic, Southampton is now the UK's principal cruise port, too - with cruise ships transporting delighted passengers to the Canary Isles, the Mediterranean and the Caribbean! Why invest in property in Southampton? Southampton is a great city to live in, study in and invest in. Select one of the links to see what Southampton has to interest you in particular. 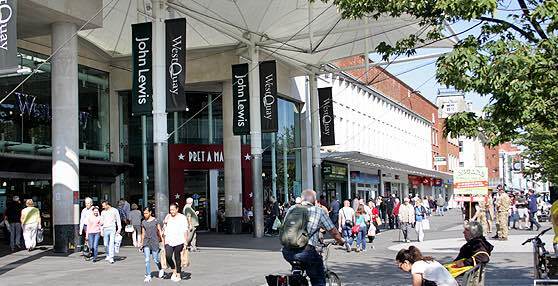 Southampton has a lot to recommend it for property investors, as it contains many of the urban features that attract regular streams of prospective tenants. 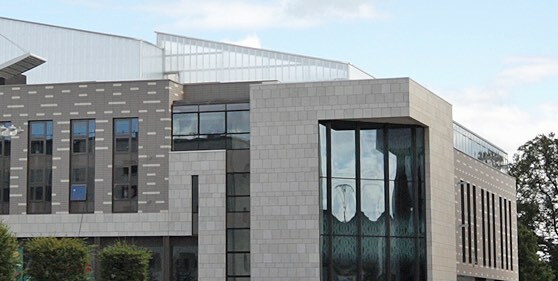 These include teaching hospitals, research centres, universities and colleges, successful local enterprises and UK branches of multinational businesses. As the principal city in central southern England, Southampton is a key urban area. It is also one of the fastest growing, with a large and expanding population of immigrant workers. There are more than 30,000 students residing in the city, with nearly half of these in privately owned properties - making studio flats and large houses for multiple occupancy a popular choice with local landlords. There are also many nurses in the city needing accommodation within easy reach of the hospitals. The region has excellent transport links with local motorways connecting the coastal towns with the heart of London, a far-ranging rail infrastructure and an extensive network of local buses. Looking long term, the South East Plan published by SEERA (the South East England Regional Assembly) identifies Southampton and Portsmouth as priority areas for investment and development. Key actions detailed in the Plan include giving more land over to offices, warehousing and manufacturing, and improving the transport links throughout the region. This suggests that while many new jobs will be located in the urban centres, employees may be more willing to commute from nearby areas, an encouraging prospect for those with out-of-town properties to rent. The Plan also highlights the need for around 80,000 new homes in the South Hampshire area by 2026. Accommodation is therefore a key requirement in the region, so landlords with highly rentable properties in the right locations should be confident that the risk of lengthy void periods is quite low. If you are thinking of investing in property in Southampton, please contact us as the local experts for market advice, we will be happy to advise you.